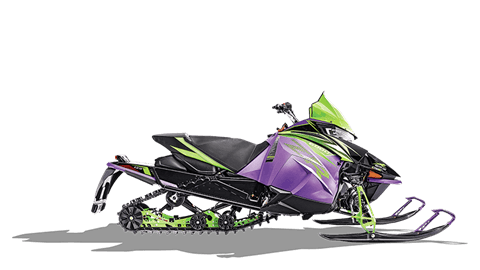 Arctic Cat is offering the bottom line low price as a preseason incentive on 2020 sleds, and those prices are incredible! 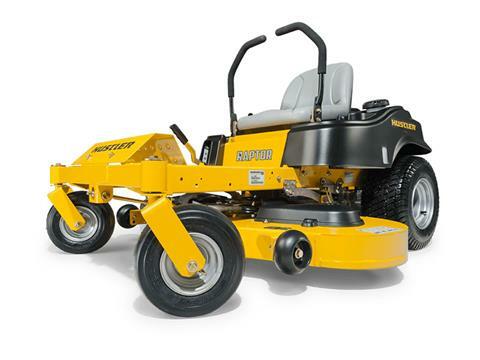 To make it more appealing to our customers, Livingston's is exclusively offering an extra three year warranty (48 months total) which has a retail price of over $1,000, available for our customers to purchase for $300. Get One or Get None! 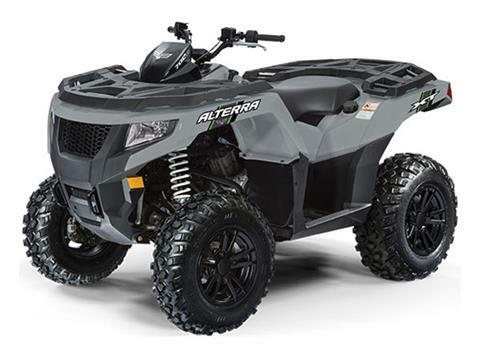 2020 Arctic Cat snowmobiles are only available to purchase during the preseaon sale! 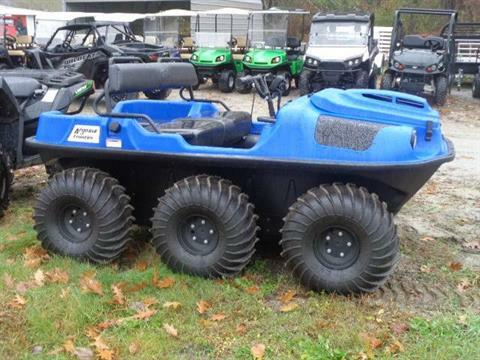 Whether you're looking for Snowmobiles, ATVs, UTVs, Golf Carts, Lawn Mowers or Trailers for sale, we've got you covered! 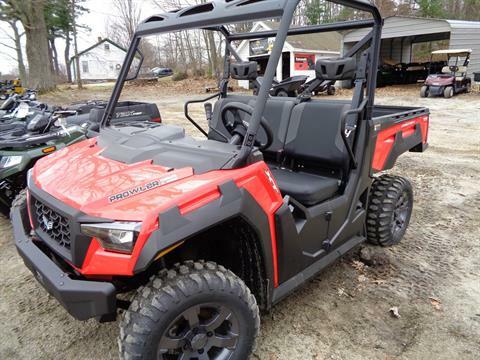 Livingston's Arctic Cat is your go-to Arctic Cat dealer in New Hampshire. 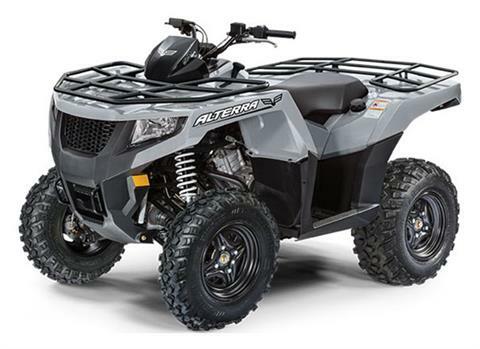 Compare all the latest Arctic Cat snowmobiles available. 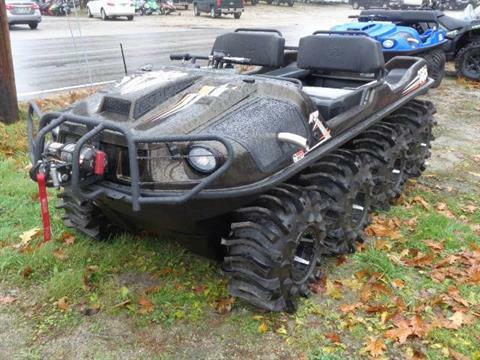 We also have used snowmobiles for sale, and we carry vintage parts and vintage snowmobiles! Livingston’s sells more than snowmobiles, however. 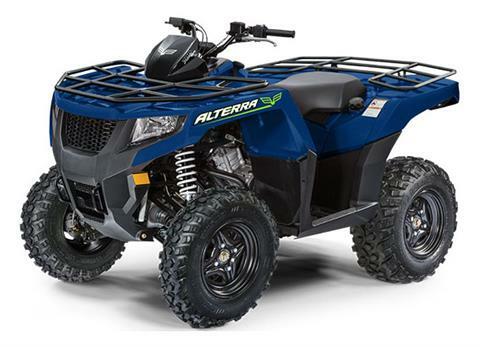 We also are dealers for Textron Off Road, Argo ATVs, E-Z-Go Golf Carts, Hustler Turf Equipment, Dixie Chopper Mowers, Mission Trailers, and Alcon Trailers. 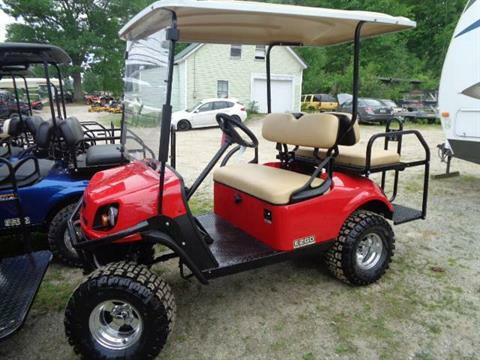 We've got something for everyone among our motorsports vehicles and power equipment for sale. 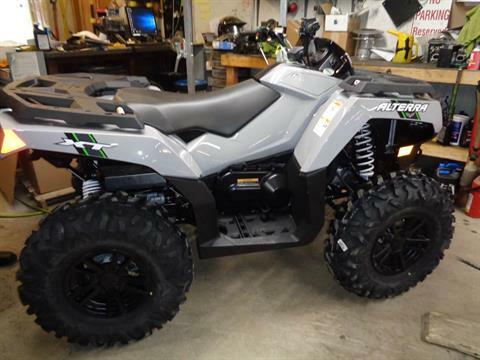 In addition to our Sales Department, we have a fully stocked Parts Department with a great lineup of Arctic Cat parts, and our Service Department is standing by for snowmobile repairs or other maintenance needs. 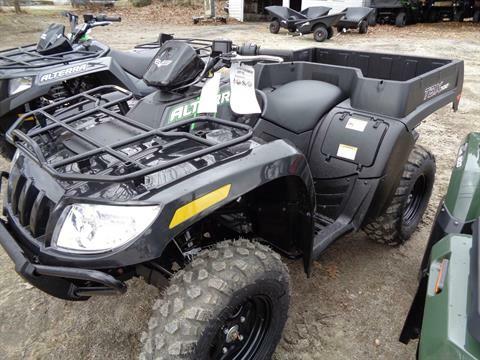 Livingston’s also offers financing for snowmobiles and off-road vehicles. Fill out our secure finance application through Sheffield Financial to get pre-qualified so you spend more time riding and less time at the dealership. 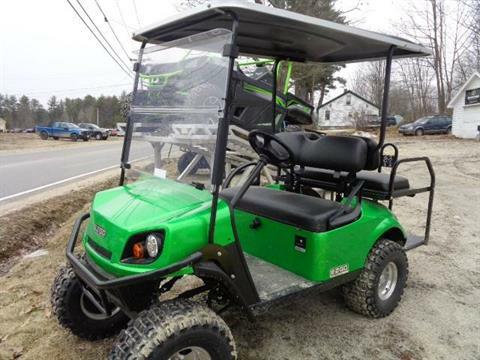 Livingston’s Arctic Cat is located in Hillsboro, New Hampshire, near Concord and Manchester and close to Southern Maine. 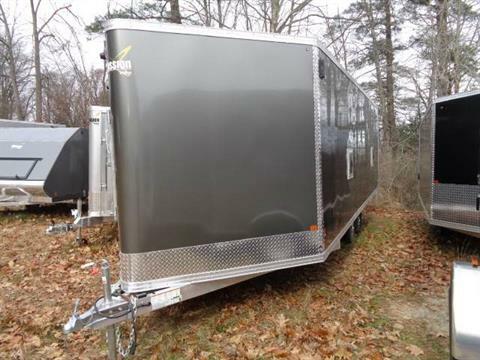 Customers have come to trust the service, quality, and knowledge they receive at Livingston's. Stop in or contact us today!